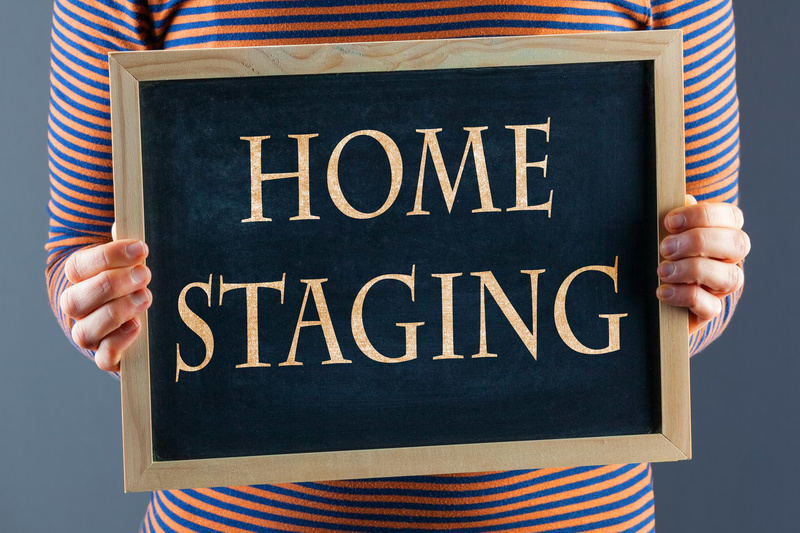 What's better than physically staging a home? Virtually staging. If you're currently selling an empty home, you might want to consider the virtual route. Check out five reasons why you should use virtual staging when selling a home. Properties sell faster when real estate virtual staging is utilized. Empty homes stay on the market much longer because people have trouble envisioning what the space could potentially be. A bonus to selling a home quicker is that you can sell more homes, which means more money for you. That sounds like a win-win. Physically staging homes can be very expensive. Furniture, artwork, rugs, etc. can add up very quickly. Real estate professionals say that a 2,000 square foot home, for example, would cost over $2,000 a month to stage. That can add up very quickly if your home is on the market for several months. If you don't have thousands of dollars or lots of time to stage a home, digital staging can be a great alternative. Virtually staging can be more cost efficient than a physical staging. When you virtually stage a home, you can customize it to your audience's style. Depending on the area in which you are selling, you can show off a different style. For example, if you're showing a ranch style home in a trendier part of town, you'll want to show your audience how the home can be made to look more modern. When you know what style your audience wants, you can customize the space for them. Let's be honest. Every home on the market isn't necessarily a desirable property. For those particularly harder to sell homes, virtual staging comes in very handy. You can give the homes an instant facelift and show off the home's potential. Showing new paint colors and gorgeous furnishings can make a home look totally different. When you virtually stage a home, you are providing the customer with value. You are showing them the home's fullest potential. Not everyone is visual. This means they may not be able to see what the property could potentially look like. By virtual staging the home and property, you are helping the potential buyers make a more informed decision. Most buyers are going to need more than an empty room to make a decision. They need to see those rooms looking like a home. In today's world, virtual staging is a great tool to have in your real estate marketing arsenal. Being able to show a buyer a home's full potential can help you close the sale. 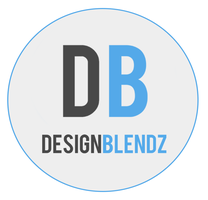 If you are ready to utilize 3D visualization for your business, contact us today.